After having my head in law books revising for my exams over the past few weeks, my eyebrows have most definitely been neglected. I used to get my eyebrows shaped professionally, but I've recently discovered I prefer to do them myself. 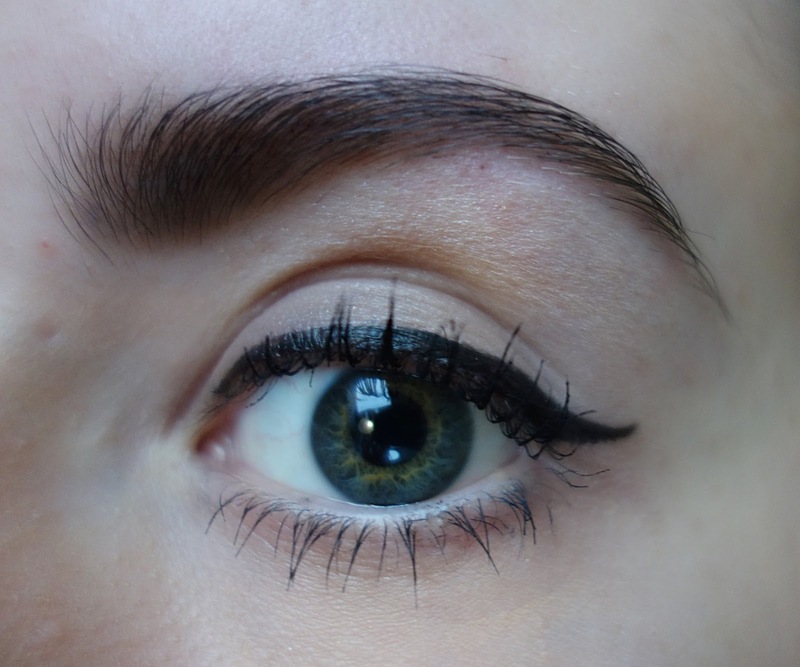 Looking back at my previous eyebrow routine, the beautician really made them too thin and I really didn't like how they were. 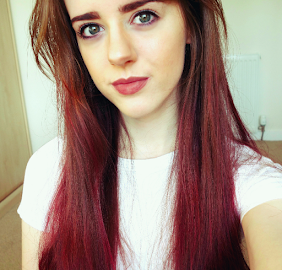 As a result, I thought I'd update you all and combine my tinting routine, how I shape my eyebrows and filling them in all in one blog post. 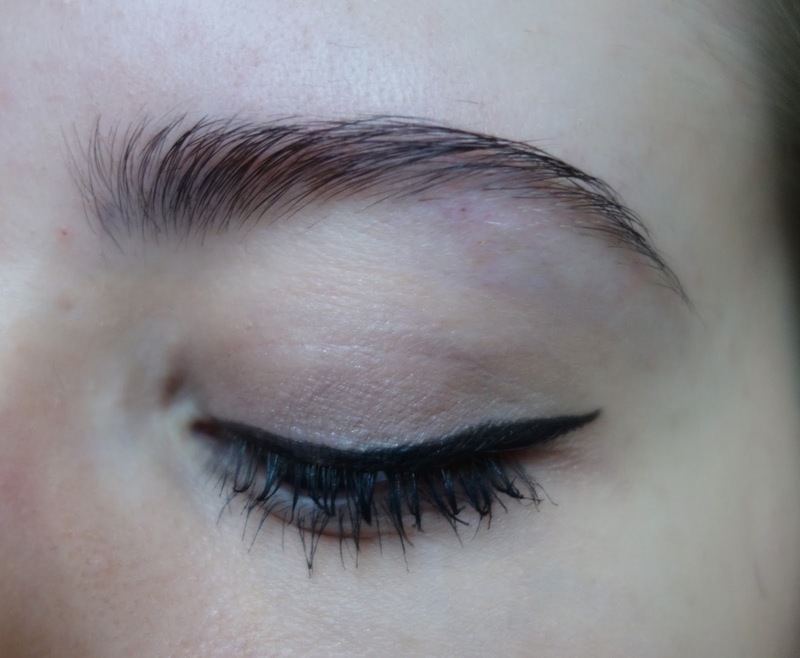 I tend to do this routine every 2-3 weeks to make sure my eyebrows don't get too unruly. I start off with tinting my eyebrows so they look a bit thinker when I decide to have a natural eyebrow day. I tend to do this before shaping so the finer hairs are more visible, making the overall plucking process a little bit easier. 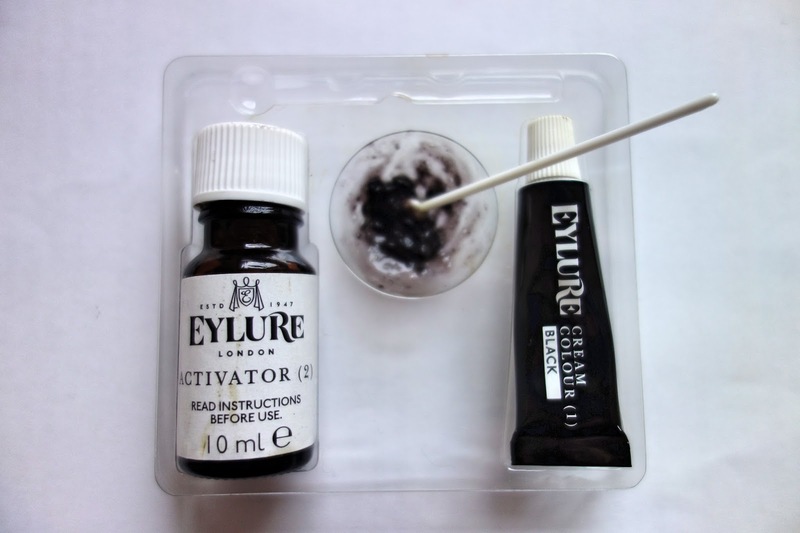 I use the Eylure Dybrow kit in black. The end result is more of a dark brown shade, rather than black, which I prefer over the lighter brown shade offered by the Brown variation of the product. The instructions are all in the pack, so I squeezed a 2cm line of cream and mixed that in with 5 drops of the activating solution, as advised. I apply a thin coat of vaseline around my eyebrows before applying the product to prevent it staining my skin. Afterwards, I work the spoolie brush included in the dye kit through my brows. I don't want my eyebrows to look too dark, so I try to apply it very sparingly. I'll then wipe the product off with a cotton pad and the remains with a baby wipe after around 5 minutes post-application. Afterwards, I begin to pluck my eyebrows. For this, I use mini slanted tweezers from Tweezerman. I've been so used to buying cheap tweezers that take triple the amount of time to pluck my brows, I was utterly amazed when I invested in a pair of Tweezermans. 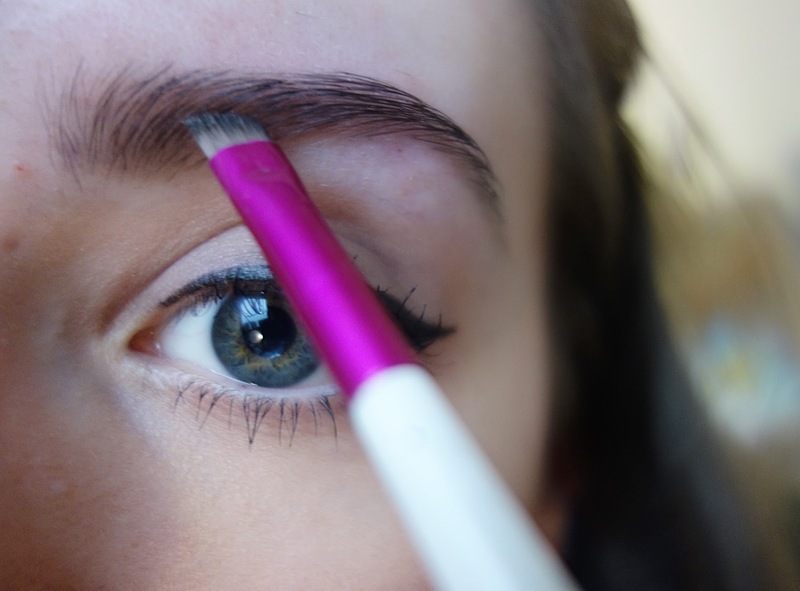 Although slightly on the pricey side, the point of the tweezers are super sharp, meaning it takes literally a matter of minutes to pluck away any stray hairs. Thankfully, my eyebrows naturally aren't too unruly. 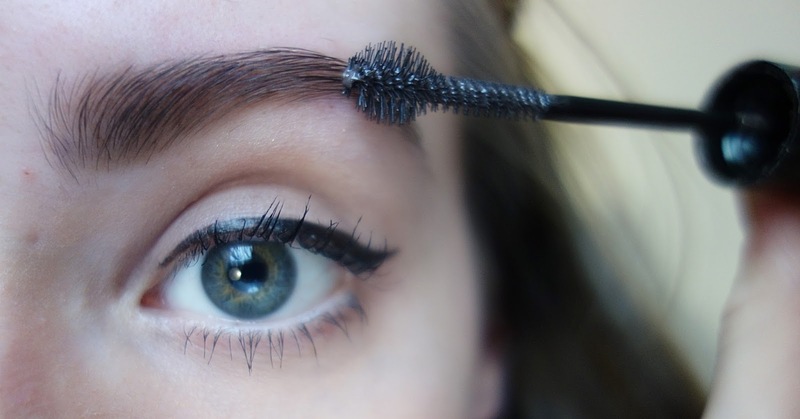 I tend to only pluck away any stray hairs underneath the arch and hairs in between my brows that are out of place. After this, I push my eyebrows in the opposite direction, which makes them look a bit on the scary side (see photo above!). I'll then trim the hairs that are too long and don't lie within my brow line when brushed upwards. Note: emphasis on the word TRIM! I've previously trimmed the hairs at the very start of my brows too short in the past and trust me, it's not a good look! If there are any darker hairs above my eyebrows, I take them away using an eyebrow razor. They are super cheap and are amazing at removing any unwanted hairs around eyebrows/upper lip/sideburns - the lot! My left eyebrow is luckily not too hard to maintain. The start of my eyebrows may look a little crazy, but I like them to lie quite close together as it's supposed to give the illlusion of a smaller nose if your eyebrows are closer together apparently! My left eyebrow is slightly more difficult to manage and I get a fair few more stray hairs under the arch than my left brow. 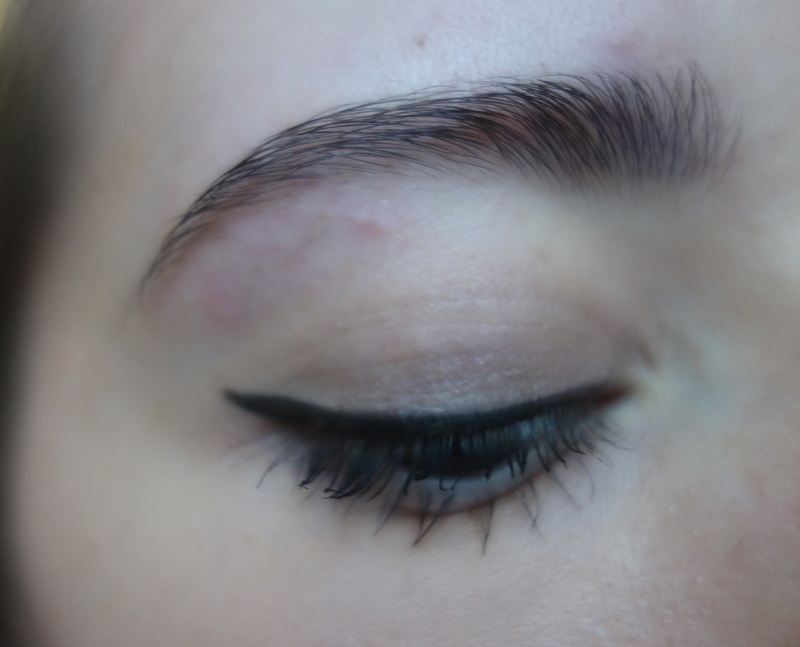 After plucking, underneath the brow can look a bit red and irritated. This tends to vanish after 10/15 minutes. After my eyebrows are tinted and shaped, I'll then start to fill them in. 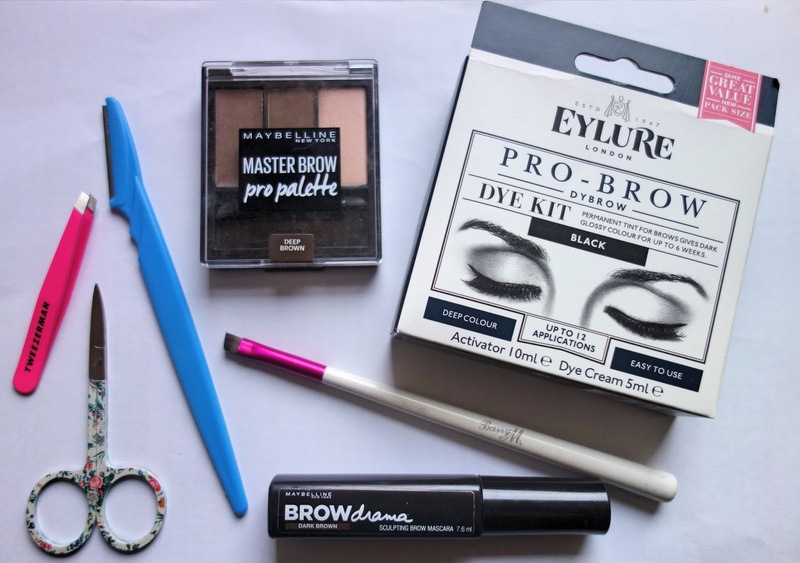 I love the Maybelline Masterbrow Pro palette as the brown shade matches my eyebrow colour perfectly. It also comes with a wax (which, I'll admit, I haven't quite got the hang of yet!) and a highlight shade. 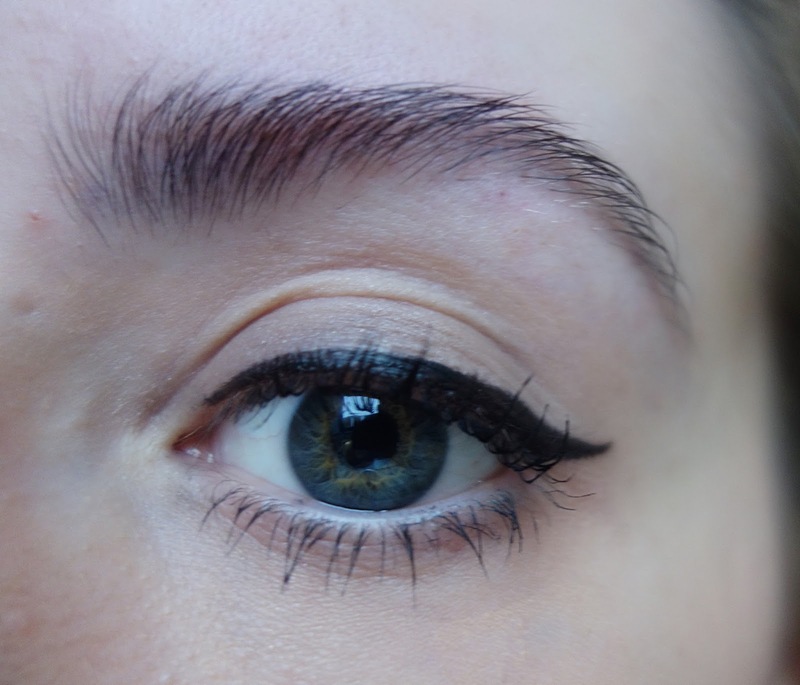 I use a Barry M angled eyeliner brush to lightly stroke the powder through my brows. 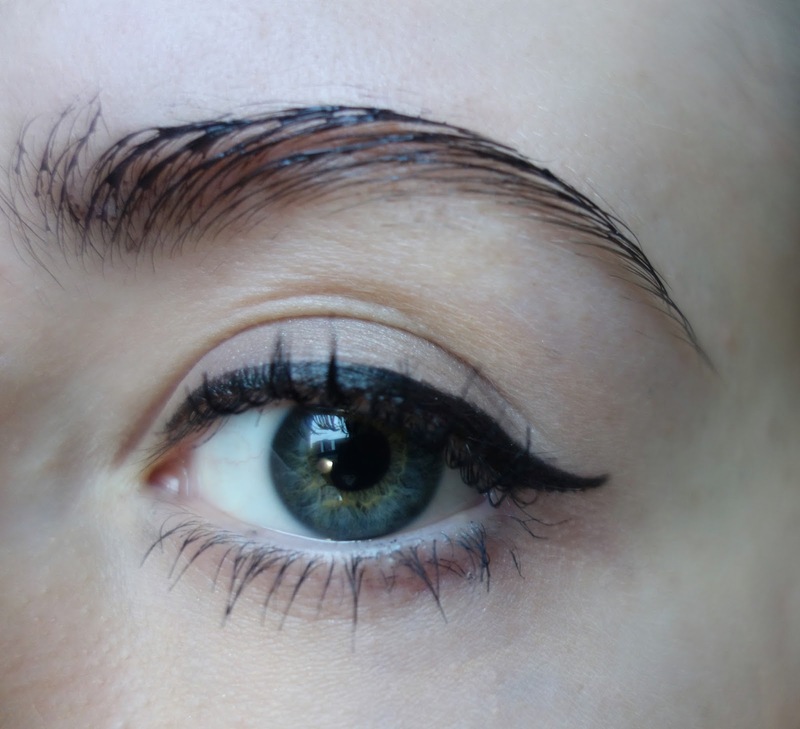 I like my eyebrows to look as natural as possible, so I tend to avoid boxing off the front of my eyebrows and focus on defining the arch of my brow instead. 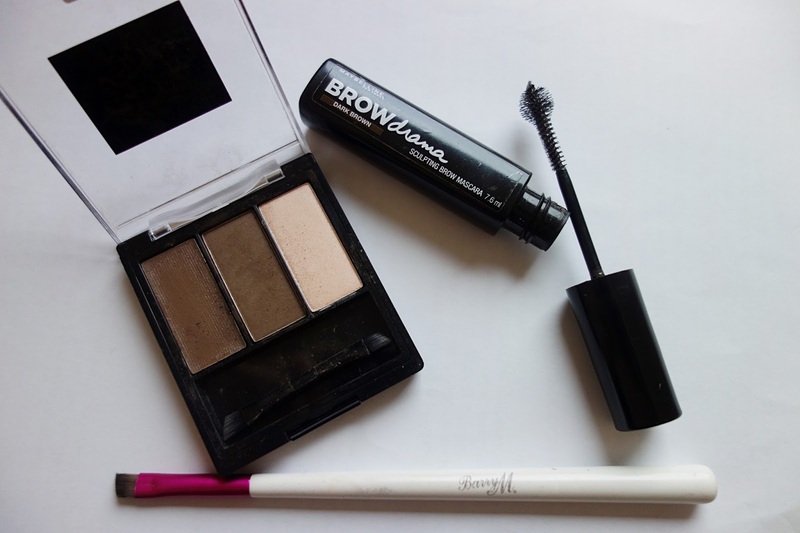 I finish off with using Maybelline Brow Drama Sculpting Brow Mascara to set my eyebrows in place and stop them budging throughout the day. You can really see the difference between my eyebrows when they are natural (left) compared to when they are filled in (right). Although my brows can look a little scary if I fill them in before doing my eye makeup, they really help tie together a completed makeup look. I love the whole process of writing a makeup style blog post and I'm really excited to publish more this year. I'm planning on doing a makeup look for Valentines day, so let me know if you have any makeup looks in mind!